Spoiler alert: This review contains massive plot spoilers about Mister B. Gone. 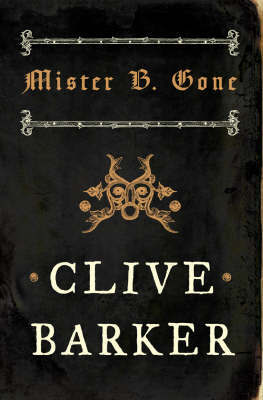 For some years, I was under the false impression that Clive Barker wrote exclusively in the fantasy genre, and had no idea he wrote horror at all. However, when I was a teenager, I discovered his huge collection of horror works and, while horror is by no means my favourite genre, I loved his writing enough that I thought I’d give it a go. Turns out, horror is still not particularly my thing – but I did stumble across Mister B. Gone, which offers much to the faint of heart and horror fans alike. Told directly to the reader by a demon who was removed from hell, Mister B. Gone focuses on a building war between heaven and hell. The magical reveal moment – and to my fourteen-year-old self it was masterfully done – is when you realised that the devils and angels are fighting over words as the first printing press is invented. 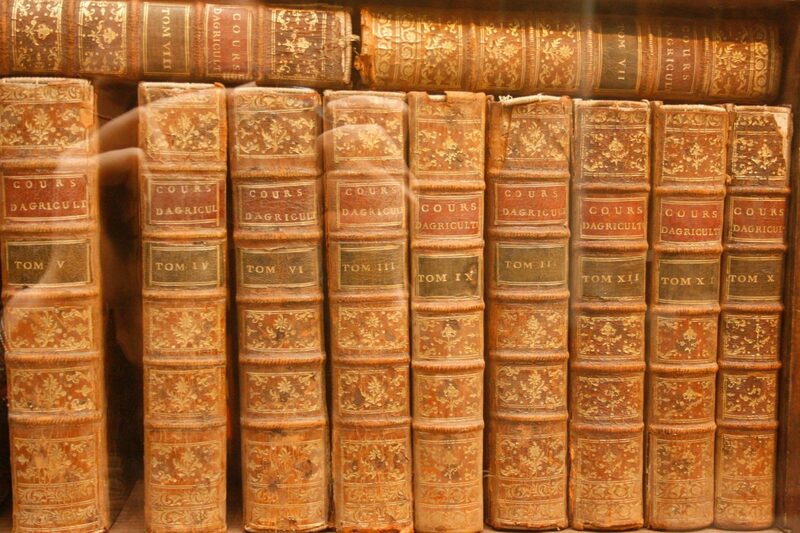 The power in words is so great, and the printing press Gutenberg is making will revolutionise the act of reading so completely, that both God and the Devil have sent their minions down to fight over which side gets copyright over which words. It’s a brilliant concept. This conclusive idea actually redeems several features of the book which, unusually for Barker, are less than gripping. The narrative style is a little transparent: the demon protagonist addresses the reader directly, repeatedly telling the reader how scary the book was. Unfortunately, I felt that these asides, while entertaining enough, interrupted the narrative flow, and actually prevented me from getting too scared – a case of expectations being built too high for the reality to ever please, I think. Moreover, I’m not convinced the horror of the story is – or should be – its major selling point. Far stronger are Barker’s characteristically vivid descriptions, the depiction of characters that are rounded, flawed and fabulous, and the luscious settings. This is a quick read at 248 pages, and the horror is mild enough that it makes this book an easy crossover for those – like me – who don’t dabble in the genre very often. Definitely worth a read. Mister B. Gone was first published by Harper Voyager in 2008, and is available to purchase directly from the publishers in eBook format for £2.99 or from a variety of retailers in Paperback for around £7.19.